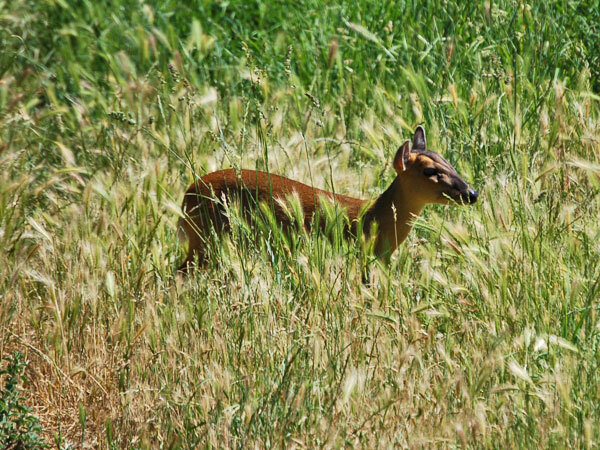 Muntjac Deer and other exotic animals for sale. 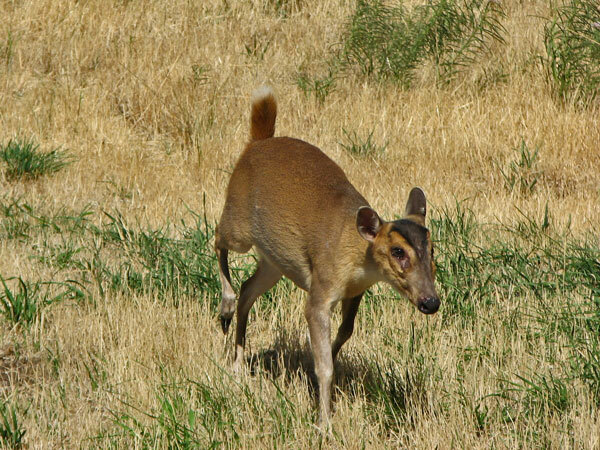 Muntjac Deer are also known as Barking Deer are the oldest known deer, appearing 15-35 million years ago, with remains found in Miocene deposits in France and Germany. The present-day species are native to Southeast Asia and can be found from India to southeast China, Taiwan and Indonesianislands. 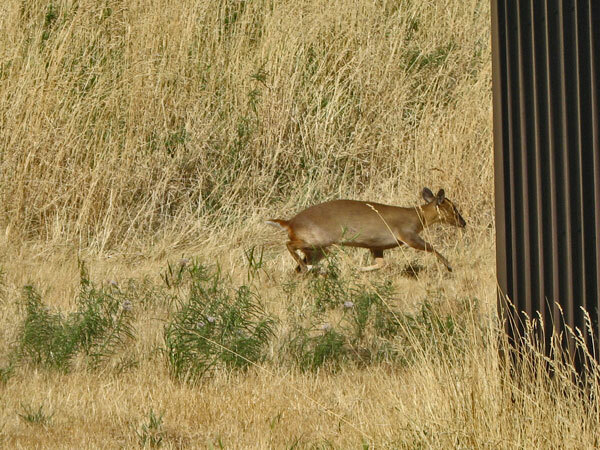 Reeves's Muntjac has been introduced to England and is now common in some areas there. 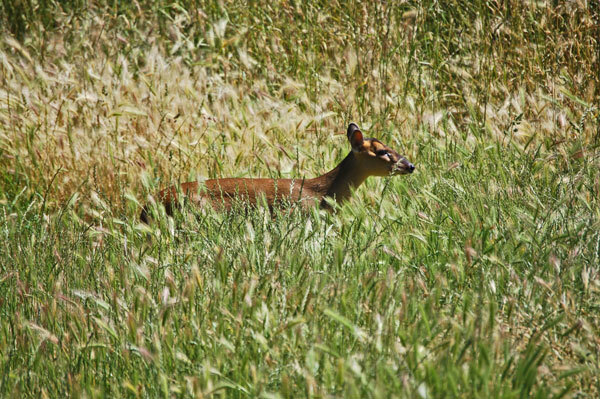 Being tropical, there is noseasonal rut and mating can take place at any time of year, a behavior retained by populations introduced to temperate countries. 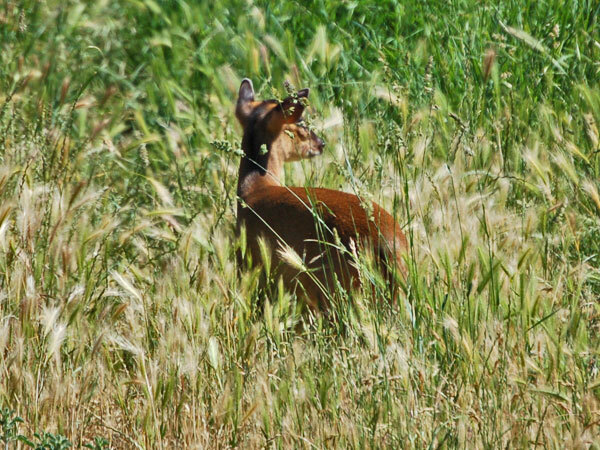 Of the ten species of Muntjac deer the common muntjac, also called Indian Muntjac is the most numerous species. It has soft, short, brownish or grayish hair, sometimes with creamy markings. 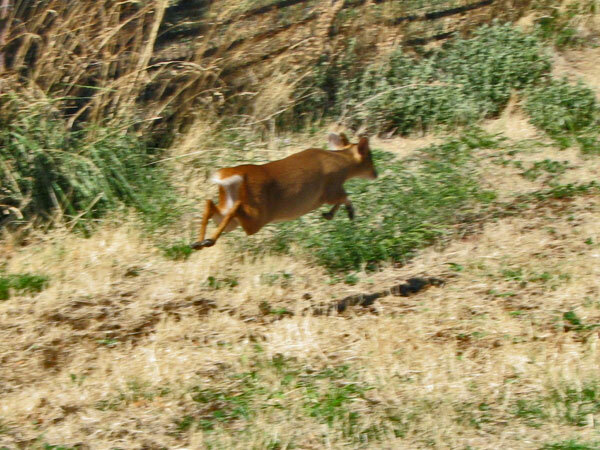 This species is omnivorous, feeding on fruits, shoots, seeds, birds' eggs as well as small animals and even carrion. 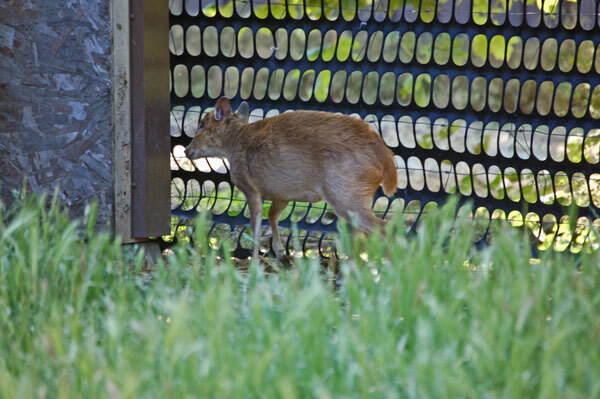 It gives calls similar to barking, usually on sensing a predator (hence name, barking deer). 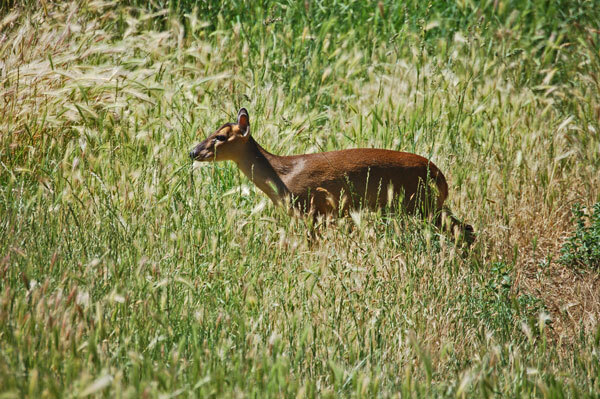 The male Indian muntjac has small antlers which can be 6 inches (15 cm) in length and have only 1 branch. They grow annually from a bony stalk on the head. Length: 3553.2 in (89135 cm); shoulder height: 15.725.6 in (4065 cm); weight: 33.177.2 lb (1535 kg). The males are extremely territorial and can be fierce for their size. They will fight each other for territory using their antlers or their (more dangerous) tusk-like upper canine teeth, and can defend themselves against predators such as dogs. 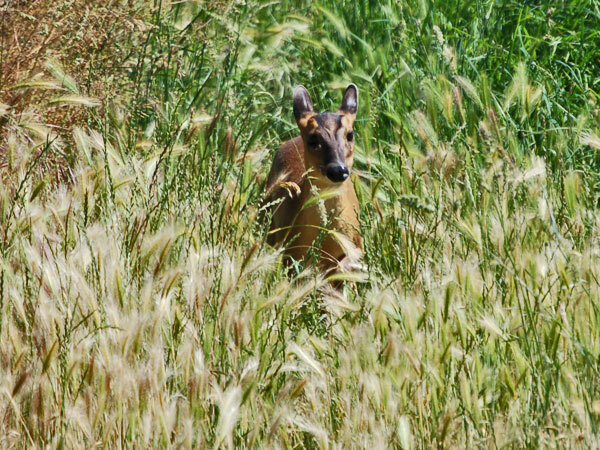 Muntjac are of great interest in evolutionary studies because of their dramatic chromosome variations and recent discoveries of several new species.